Traveling is a way of life for many in Singapore. It is not just a form of recreation but already a lifestyle, especially with many Singaporeans traveling to multiple destination in a month. Whether it’s for business or leisure – it’s clear that Singaporeans are among the most avid travelers in the world. But there are also some people who just didn’t develop a liking for traveling. How can you tell if a person is a traveler or not? Is there a way to tell without asking or looking at their passport document? It’s a no-brainer when all of your social media accounts show that you are. Your profile pictures in all of your social media accounts and your Facebook cover photo are taken from one of your trips. Your posts are all about your travels. You keep sharing posts from your favorite travel sites. You follow individuals who are fellow travelers, as well as popular travel groups and accounts. 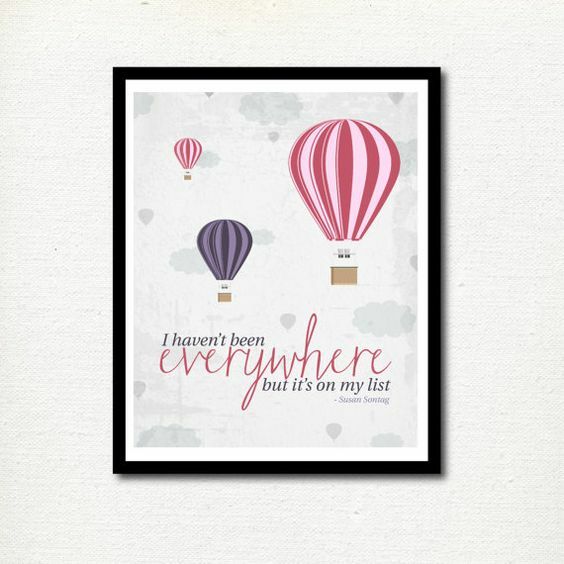 Your Facebook friends and online followers are always updated of where you are. Your social media accounts are full of your travel photos and travel albums. You keep frames of your travel photos on your office desk. Your bedside table has a photo frame from one of your travels. Your room is full of your favorite travel photos. Even your face is almost always seen on travel. You already have a sun-kissed skin that’s almost always associated with beaches and spending leisure hours under the sun. You share plenty of quotes that encourage travelling and you’ve even memorized most of these travel quotes. The wallpaper on your smartphone, laptop, tablet, and other digital device remind you the joys of travelling. Even your wall clock is encouraging you to travel. You always emphatically and excitedly agree when someone considers going on a trip. You even volunteer to offer some travel tips. New Year to you means new sets of travels again. You can’t allow letting a year pass by without any travels abroad and within Singapore. You have a list of the places you want to visit next even before you’re done with your current trip. The purpose of saving for you is to save up for your upcoming trip. It doesn’t even matter that you’re broke after your trips. Your rationale is that you work to travel. Without a travel to look forward to, working is just plain labor and won’t be as exciting. 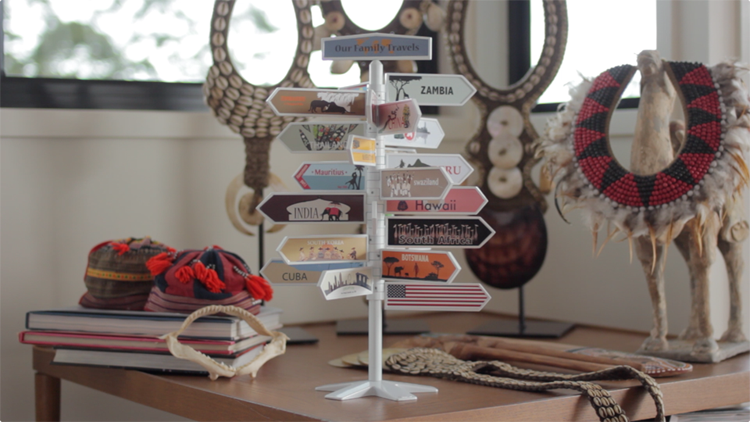 Your room is just a bunch of travel memorabilia. Since traveling is your passion, you decided to collect pieces that are travel-related. Some travelers collect ref magnets, coffee cups, wall clocks, coins, art decors, t-shirts, etc – all coming from the different countries they’ve been to.